Kaseek Ortiz. Since I’ve changed my stage name, a lot of people been wondering how I got to this name. Kaseek Ortiz was something stemming more from my surname of Ortiz, and Kaseek from a Puerto Rican / Taino Indian word “Cacique”, meaning “Chief”. I wanted to show my roots and put on for other latino artists. Kaseek Ortiz. I consider myself an alternative artist, I’ve grown on soo many different styles of music as a child it help shape the artist I am today, but it’s not as influential as my own personal drive to be much more unique than anything that I have ever heard. Kaseek Ortiz. 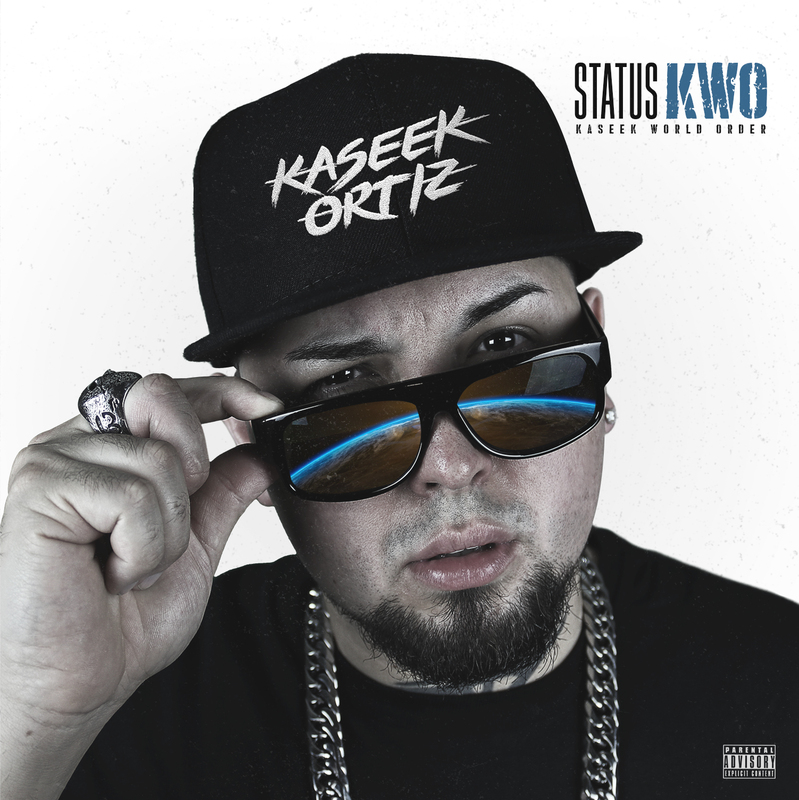 My current album “Status KWO” (Kaseek World Order) which was released July 13th, 2018 literally sprung onto me when I was finishing the mixing and mastering stage of it. I had just finished another release called “Long Story Short The EP” and the responses I was receiving from it just had this feeling like the time is now, this is my time. So I came up with “Status KWO” feeling that from here on out, I would be making some really big moves and decisions that would push me much further than ever before. Kaseek Ortiz. Shittttt, I would hope their impression is “I really love what this man does”. I would hope that the music I create makes people feel things, in all positivity. I want people to enjoy the brighter sides and the darker sides of me hopefully they can relate and give them a voice they can use as well, coz they ain’t alone! Kaseek Ortiz. 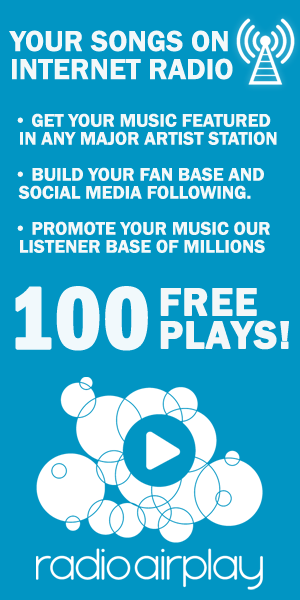 Real talk I would like to thank everyone who has really been rockin with me from my day one’s to my new supporters with out them buying merchandise, going to shows and what not then I wouldn’t have grown so fast. I’d like to thank everyone who helped bring my album to life, my son and his mother, Lef, Stephon Unique Najee, Twisted Insane, Great Ace, Bizness, Tizzlo, King Iso, Dikulz.